When Milton launches a job agency, getting people jobs isn’t easy - leading his best client to go ballistic. From 2016. 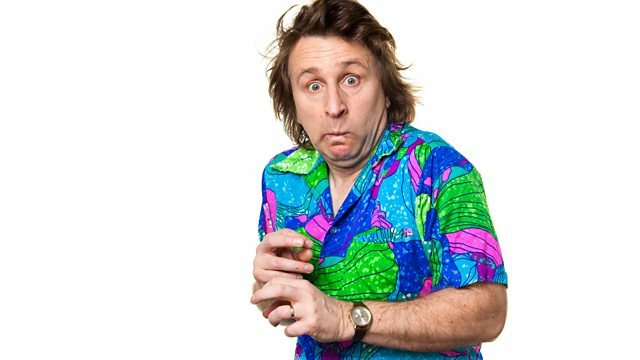 See all episodes from Thanks a Lot, Milton Jones!